10 Lobster Dishes We Love To Savor In Charlottesville, Virginia! 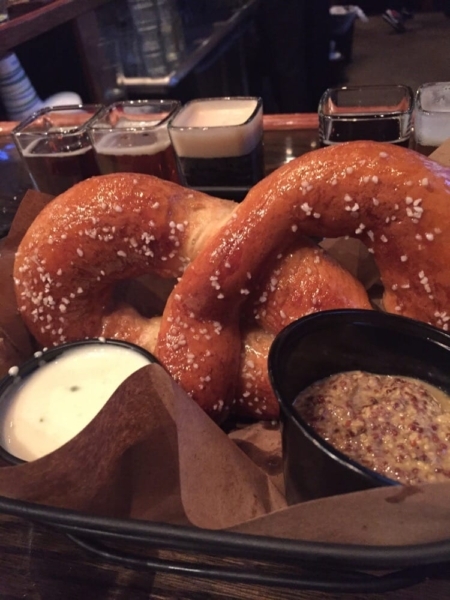 Top 11 Places To Find Pretzels In Charlottesville, Virginia! 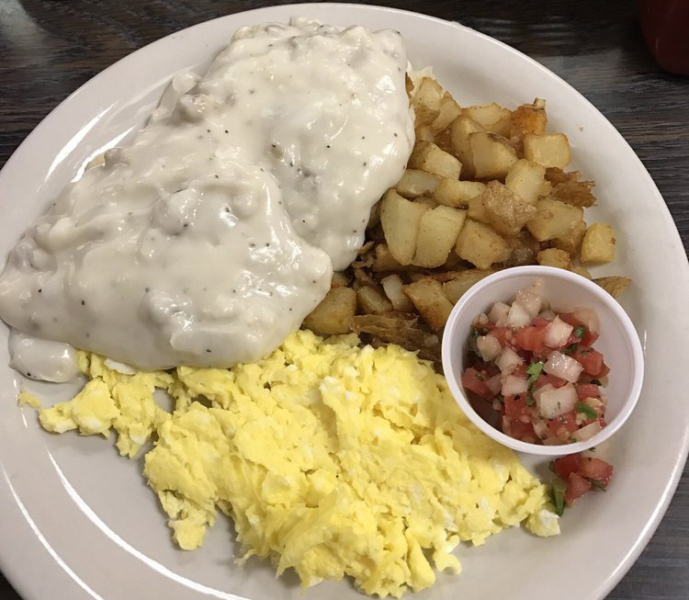 12 Places We Love To Go For Biscuits & Gravy In Charlottesville, Virginia! 17 Places To Find Great Charcuterie And Cheese Plates In Charlottesville, Virginia! 10 Reasons To Attend The “Linda Fare Custom Jewelry Design Show” At Lynne Goldman Elements On Saturday, April 14th! 1. Join Lynne Goldman And Linda Fare For The “Linda Fare Custom Jewelry Design Show” At Lynne Goldman Elements On Saturday, April 14th. 10 Restaurants For Onion Rings In Charlottesville, Virginia! 12 Spots For Enjoying Pancakes In Charlottesville, Virginia! 11 Places To Enjoy A Pork Chop In Charlottesville, Virginia! 11 Restaurant Desserts We Can’t Get Enough Of In Charlottesville, Virginia!